The recent Amtrak derailment and death of at least eight passengers illustrates the potential risks of commuter trains. While train crashes do not happen often, when they do, the consequences can be far-reaching. When the unthinkable occurs, the Maine train derailment attorneys at Hardy, Wolf & Downing are ready to represent victims of railroad accidents and help them pursue all of the damages they are legally entitled to. The Amtrak train was carrying more than 200 passengers and crew members when it crashed in Philadelphia on May 12 around 9:30 p.m. At least eight people are confirmed dead and more than 200 were injured on the Northeast Regional Train No. 188 on its route between Washington and New York. Eight of those injured were listed in critical condition at Temple University Hospital, the nearest trauma center to the crash site. Both the NTSB and the FBI are investigating the crash, and questions have been raised about the speed of the train when it derailed. The train had just entered a sharp curve with a speed limit of 50 miles per hour. 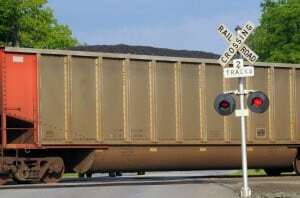 However, black box data showed the train was going 106 miles per hour at that time. The engineer of the train, Brandon Bostian, was also hurt in the crash, suffering a concussion and other injuries. Bostian has told authorities he doesn’t remember what happened immediately preceding the crash, although another crew member said she could hear Bostian talking over the radio about an object that had just hit the train. Federal investigators said they would be looking into this report, as well as other potential causes for the crash. Bostian gave his cell phone number and a blood sample to authorities after the crash. 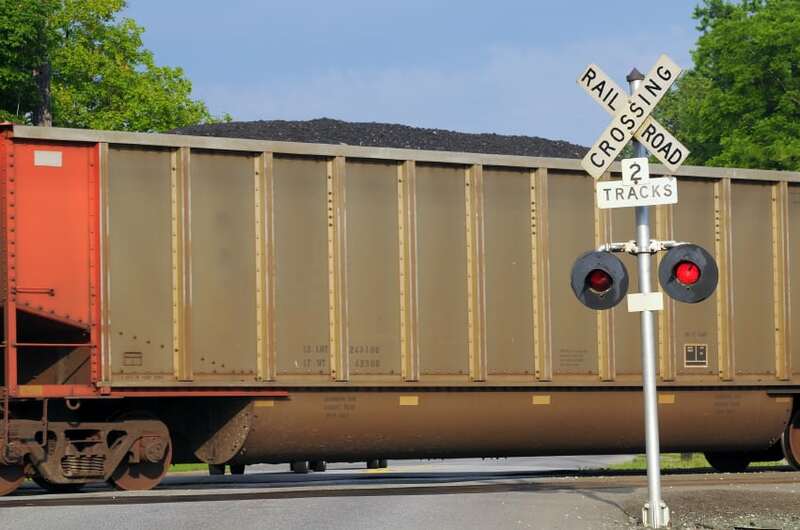 According to the Federal Railroad Administration, there were more than 2,200 collisions involving trains in 2014, resulting in 267 fatalities and 832 injuries. In addition to derailments, crashes included collisions with other trains or vehicles and incidences involving pedestrians at railroad crossings. Accidents can be attributed to a number of factors, including human error, mechanical failure or railway negligence. If you are injured in an accident involving a train, the consequences can be catastrophic. In the Amtrak incident, nearly every passenger onboard the train at the time of the derailment was injured. Families are mourning the loss of loved ones that had boarded that train with the full expectation their safety would be ensured. Trains that carry passengers for a fee fall under the category of common carriers. Common carriers are responsible for exercising the highest degree of care and vigilance to ensure the passengers traveling with them arrive safely at their destinations. When that doesn’t happen, railway operators or owners can be held liable for injuries or deaths that results. The Main train accident attorneys at Hardy, Wolf & Downing represent victims of railroad crashes and derailments. We will collect the information necessary to prove liability in one of these incidents, including black box data and information recorded as dispatch centers. We will use that evidence to help victims pursue damages for medical bills, lost wages and other losses. If you have been injured in a train accident, help is available. Contact the offices of Hardy, Wolf & Downing at 1-800-INJURED for a free case evaluation.